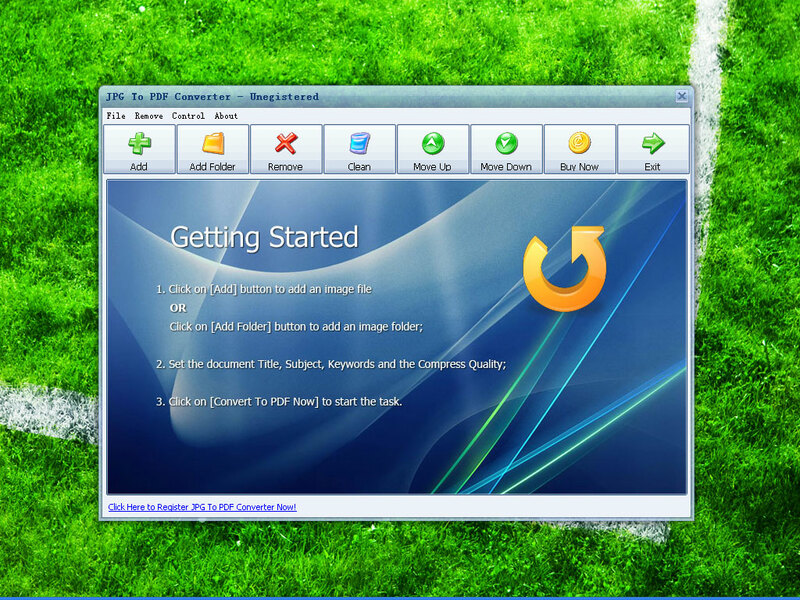 This software offers a solution to users who want to convert JPG/JPEG files into PDF format. Simply add files individually, by folder, or by drag and drop. 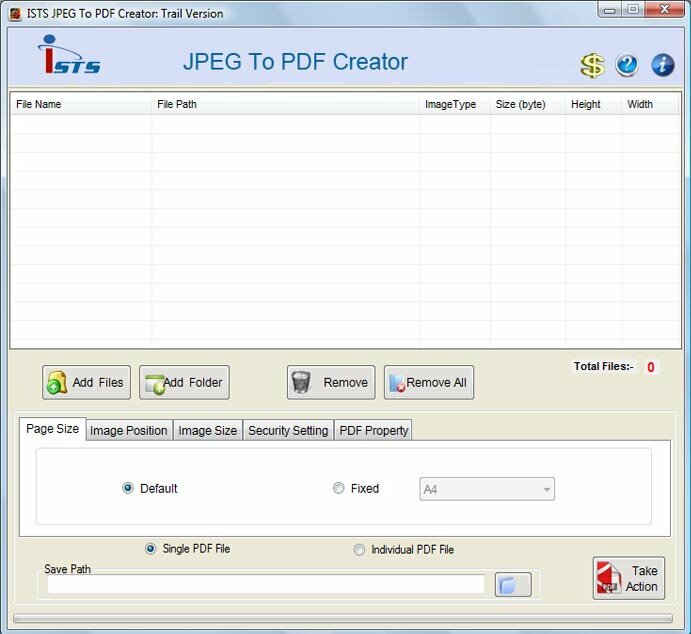 This software will save you time by allowing you to quickly create single or multiple PDF files from multiple JPG/JPEG files.